Sparks Poland Sp. o.o. provides analysis and market information to many companies operating in the agri-business sector throughout the country and abroad. 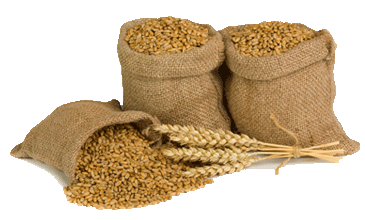 Our clients are primarily companies from the grain, feed, oilseed, and dairy sectors. Current fundamental analyses of dairy markets in Poland, the EU-28, and globally. 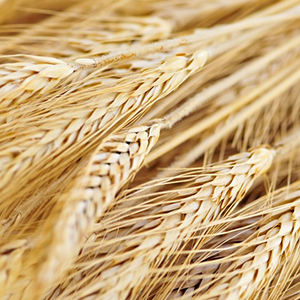 Current fundamental analyses of grain and oilseed markets in Poland, the EU-28, and globally.